With a name like "Wild Investors," you might not think we're an investment management company. But don't be misled by this name. Our name reflects our spirit - that of the "old west" in the US. We bring free thinking and an independent energy to our work through the staff who are committed to innovative investing. At the same time, we offer our investors world-class investment services. Within today's constrained investment environment, our goal is to help our investors build and maintain wealth and, ultimately, to contribute to the future of our increasingly global society. 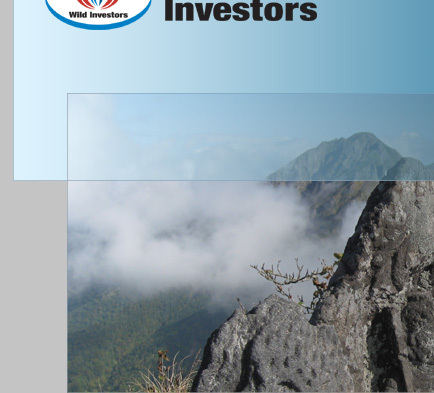 © 2008 WILD INVESTORS INC. all rights reserved.